Hudson River Sloop Clearwater, Inc. 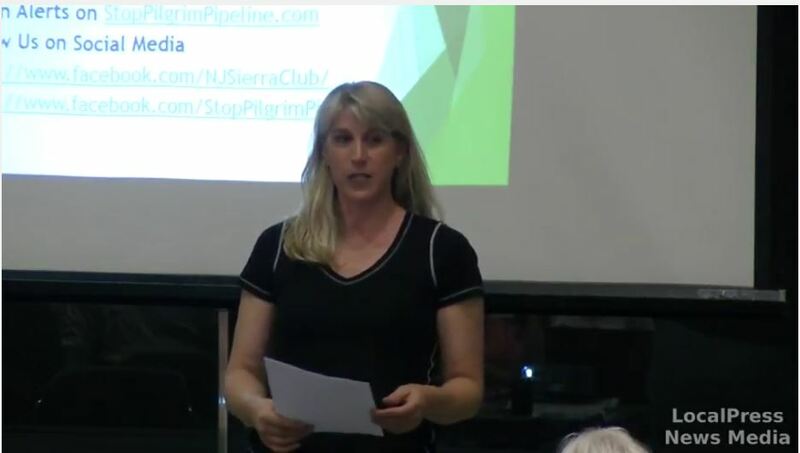 Thank your New Jersey legislators for voting to oppose the Pilgrim Pipeline. 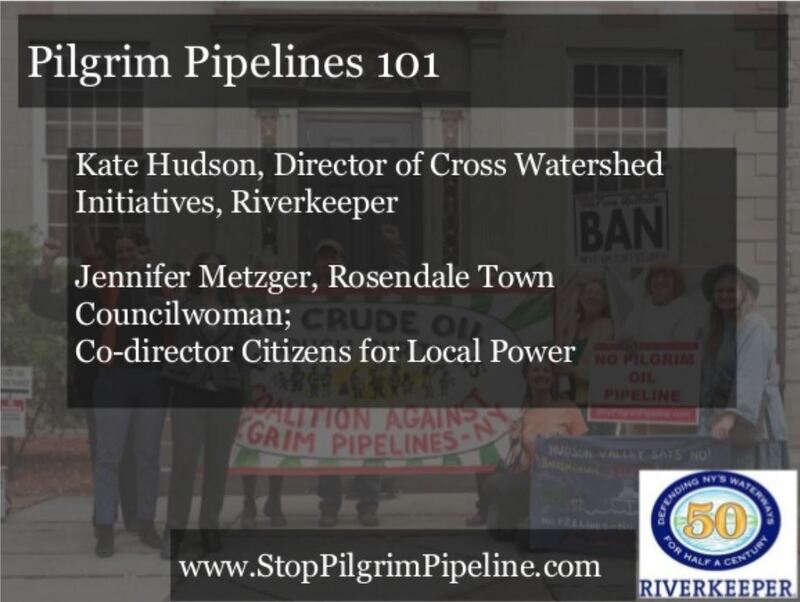 Ask your New York legislators to oppose the Pilgrim Pipeline. 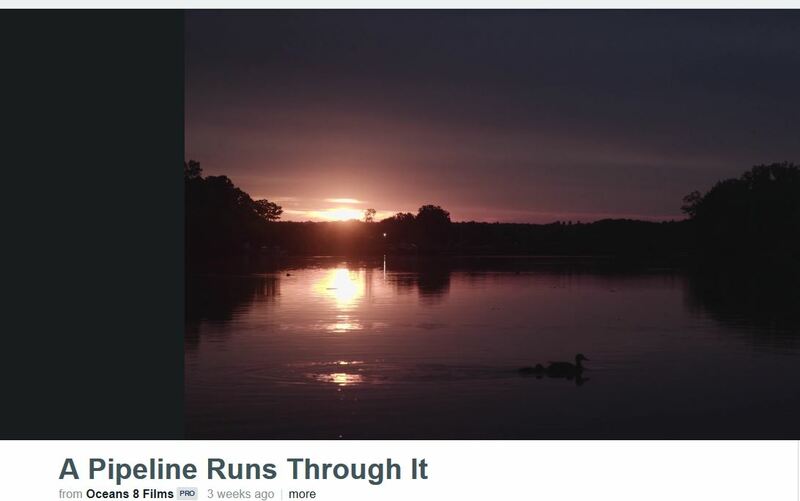 NY Petition: Reject the Pipelines! 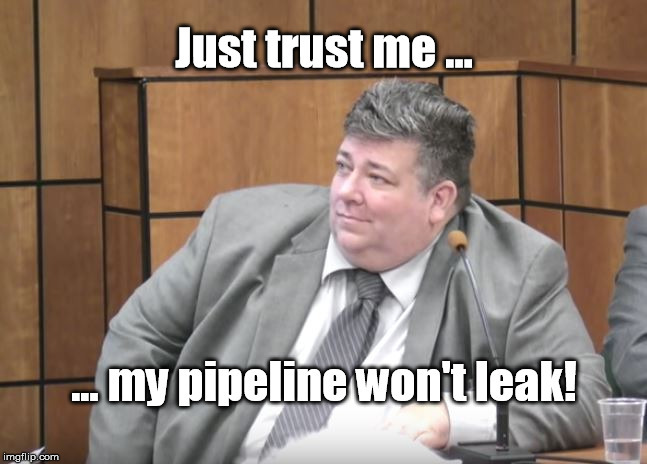 NJ Petition: Reject the Pipelines! 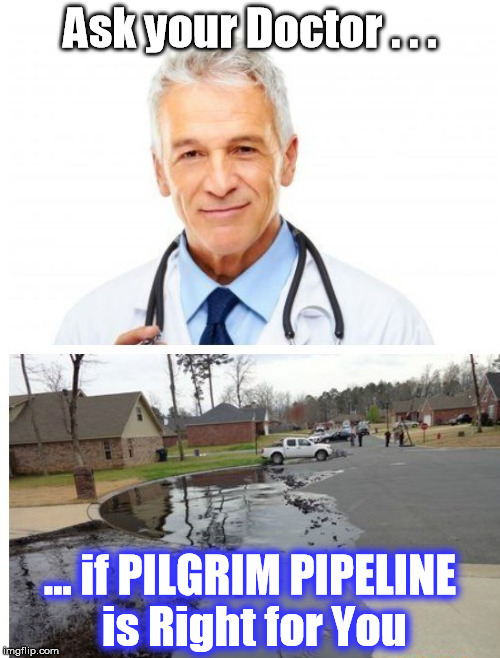 Pilgrim rep tells crowd: nothing to worry about!